We&apos;re an innovative volunteer-powered, grassroots nonprofit organization founded to help SuperKids thrive against cancer and related life-threatening illnesses. We work to maximize quality of life and reduce serious health risks for all childhood cancer survivors with fierce foods and whole-body wellness. 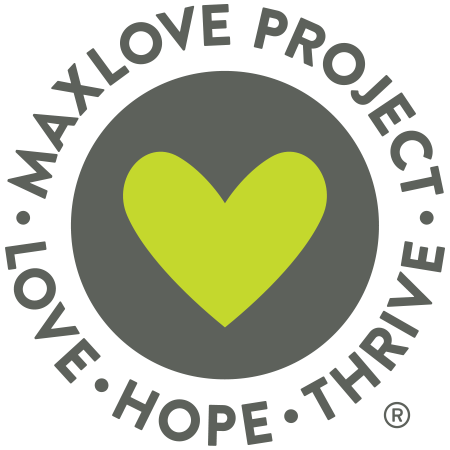 MaxLove Project is an innovative nonprofit organization that advocates for the integration of evidence-based quality of life care and integrative medicine into standard pediatric cancer care. We do this through our support of pioneering cancer research, family-centered programs, easy-to-understand health education, and support for complementary and preventive therapies in healthcare settings. Each of these initiatives aims to improve quality of life and lower health risks for childhood cancer patients, survivors, and their families.